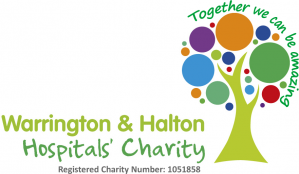 At both Warrington and Halton Hospital sites we participate in studies to promote medical research and improve care in the future for certain conditions. These studies are large studies that often involve many patients in many different hospitals. Our research and development (R&D) department works closely with the clinical divisions within the hospitals to ensure we can offer patients the opportunity to participate in high quality research that has been approved by an independent ethical body. The trust recognises that participation in clinical research demonstrates our commitment to improving the quality of care we offer both by helping ensure our clinical staff stay abreast of the latest possible treatment options and because active participation in research leads to successful patient outcomes. 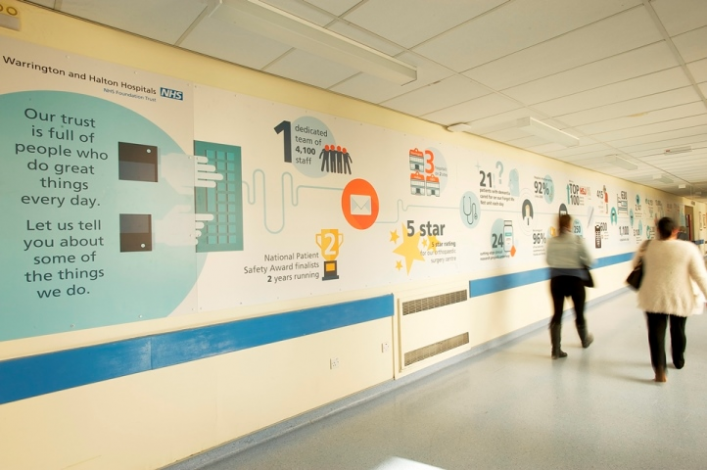 If you are a patient with us, you may be asked by a consultant or approached by a research nurse/midwife to see if you would like to take part in a study or you may receive an invitation in the post. Some research studies just involve surveys and interviews, others may look at the effect of drugs and treatments. You can be reassured that all research will first have been approved by an ethical committee which is independent from the hospital. Taking part is voluntary and you may change your mind at any time. If you are invited to take part in a research study, you will be given a patient information leaflet that is specific to that study. We are supported by the North West Coast Local Research Network which is part of the NHS National Institute for Health Research. They have produced a booklet aimed specifically at people who wish to understand more about participating in health research, called understanding clinical trials. We have a team of research nurses, midwives and support staff that work across both hospital sites to support the consultants currently participating in clinical research. The team is headed up by Dr Mark Halliwell Associate Medical Director and Clinical Lead , and the research and development manager, Nemonie Marriott. The executive lead is the trust medical director, Dr Simon Constable. If you would like to know more about research at the trust or if there are any studies you could take part in please ask your consultant or telephone the research office on 01925 662946 or 01925 275514.